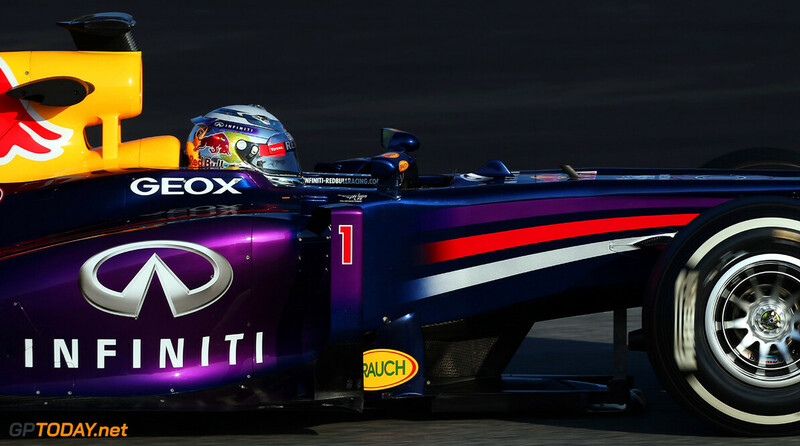 Sebastian Vettel and his mechanics have named the reigning world champion's 2013 Red Bull 'Hungry Heidi'. Giving his chassis a light-hearted female moniker is now among the German's various superstitious habits, as he bids for a near-unprecedented fourth consecutive drivers' title this season. Bild newspaper said Vettel and his crew decided on the name just before midnight on Wednesday, over dinner at the Melbourne steakhouse 'Vlado'. The report said the name is connected to German-American model Heidi Klum, who once had a relationship with former Renault boss Flavio Briatore. "They (Klum and Vettel) don't even know each other," Klum's father Gunther told Bild. "But of course it is a nice touch." 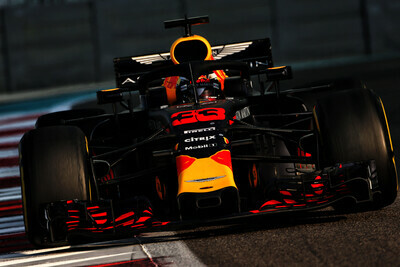 Order 2013 Red Bull Racing merchandise here!